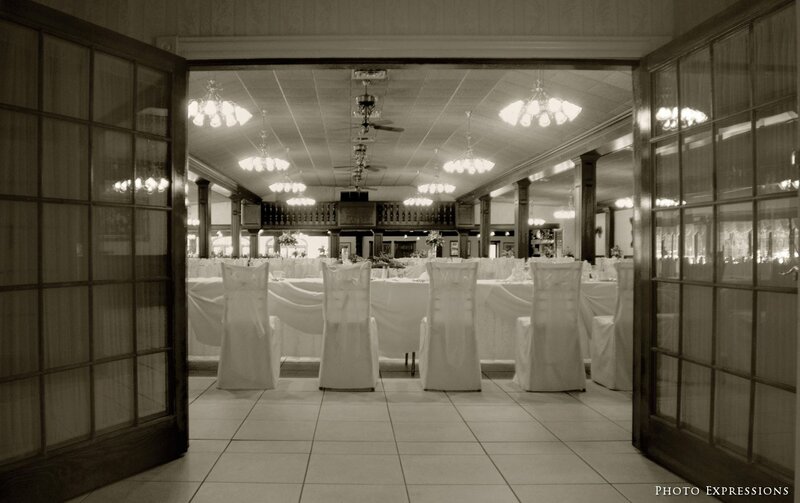 With 4 spacious rooms, we can accommodate from 125 to 1600 guests. Each room has a beautifully decorated suite, its own bar and restrooms. The Maître D' will coordinate all the details for you, making sure your day is perfect!